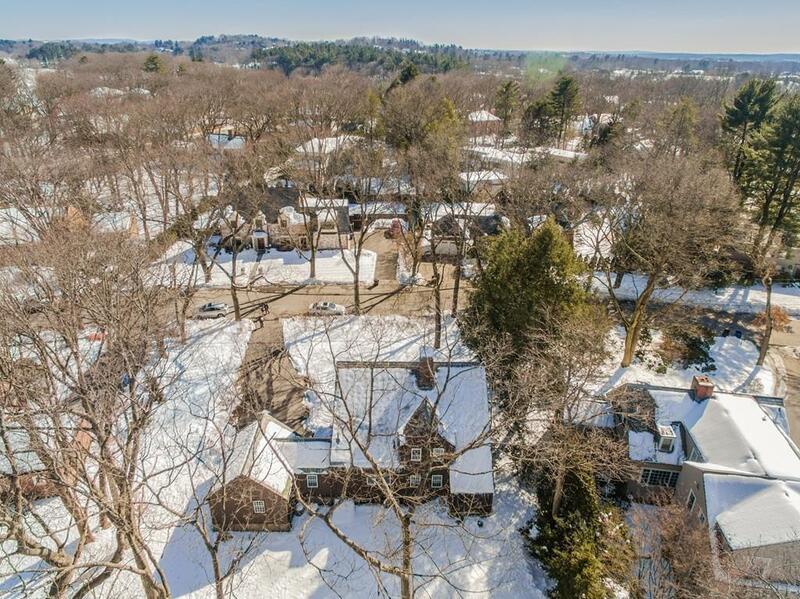 Situated in an over 16,500SF picturesque lot, this 3-bed and 2.5-bath hardwood throughout colonial provides huge potential in Chestnut Hills park-like exclusive neighborhood. Updated kitchen features red birch cabinets, granite countertop, two pantries and top brand stainless appliances. Crown molding living room provides plenty of easy spaces for family and is with a wood burning fireplace. 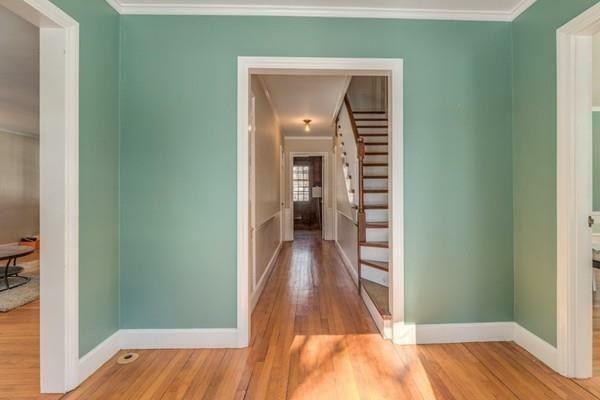 Sunlight filled dining room has two built-in corner cabinets, crown molding and French door. King-sized master bedroom has three closets and adjacent sitting area. Two additional generous sized bedrooms offer plenty of space for sleep and storage. Easy access to public/private schools, the city and highways. 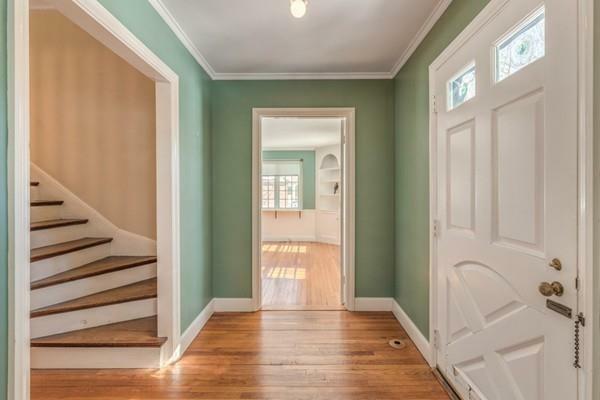 Minutes to vibrant Chestnut Hill, restaurants, and parks. Two car garage plus many additional. Extra bonuses include a den with built-in bookshelves, screen porch, patio and storage shed. Over 1200SF unfinished basement and 800 SF unfinished attic add much more opportunity for expansions. Listing courtesy of Weidong Li of United Real Estate, Llc. Disclosures Some Repair Work Needed For Gutters And Garages. Living Area Does Not include Unfinished Basement (1230Sf) And Unfinished Attic (800Sf). 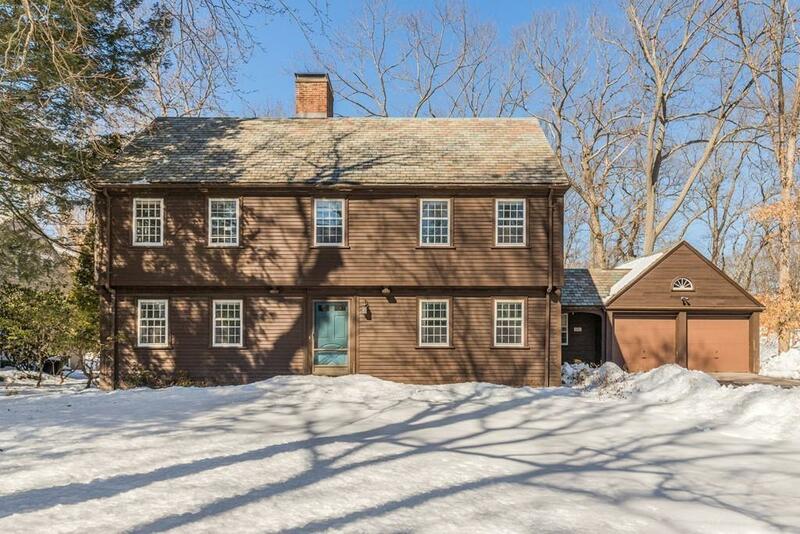 Listing provided courtesy of Weidong Li of United Real Estate, Llc.